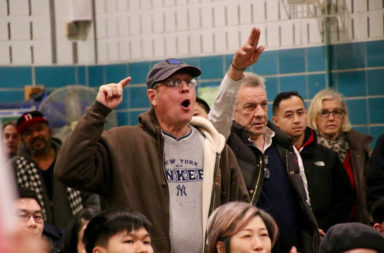 In College Point, business owners and residents are angry at the prospect of a 200-bed shelter for single men coming to the neighborhood. 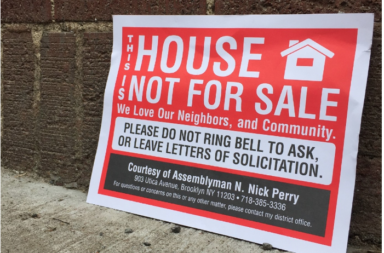 Some Brooklyn homeowners are going to new lengths to ward off aggressive real estate agents looking for houses to sell. 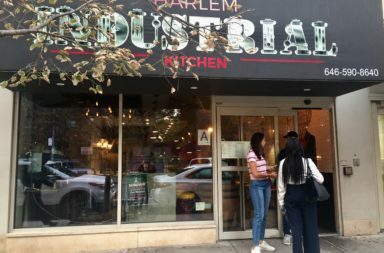 El Paso, a decade-old neighborhood staple, recently reopened as Harlem Industrial Kitchen, which features food and design geared toward a more affluent crowd. 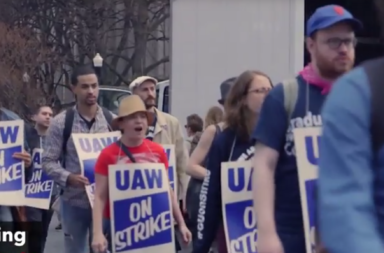 Restaurant workers fear Gov. 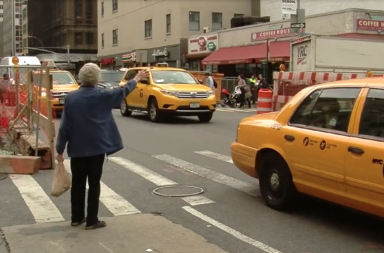 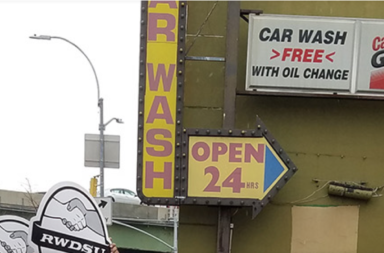 Cuomo's plan to end subminimum wage will cut into gratuities while nail salon and car wash employees say they desperately need the pay boost. 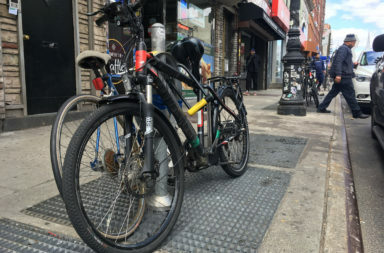 This city wants to exempt high-end pedal-controlled electric bicycles from its ban on battery-powered two-wheelers – angering delivery workers, whose cheaper models would remain illegal. 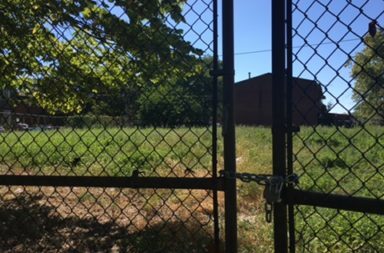 In communities where both housing and fresh food are needed, the fight over vacant land is prompting policy reform — and tense collaboration between builders and planters.